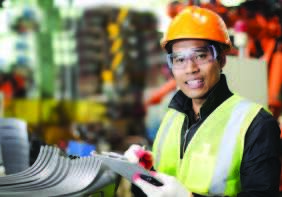 All changes to a machine’s specifications and/or status are recorded. These records allow changes to a machine to be viewed through its life cycle. 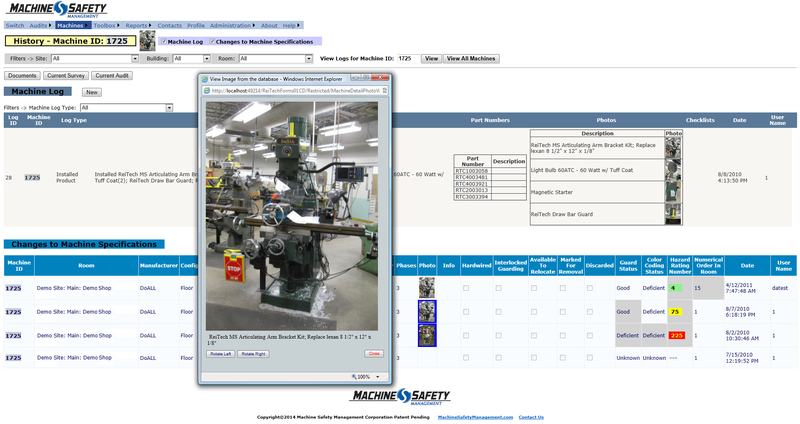 There are two logs for each machine, the “Machine Log” and the “Changes to Machine Specifications” table.